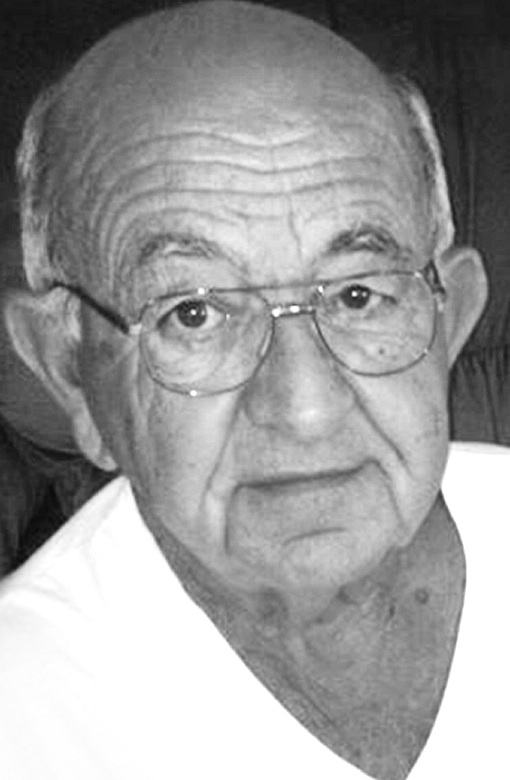 Charles N. Little, 80, of Steubenville, died Friday August 31, 2018 at Valley Hospice. He is the son of the late Roy and Cora Cozart Little, Charles was also preceded in death by his wife, Janice Anderson Little; and one brother, Butch. Charles was retired from Weirton Steel where he was a welder and served his country in U.S. Marine Corps. Surviving are three daughters, Tammy (Paul) Sweeney and Sandra Little-Runco, both of Steubenville, and Debby (Joe) Culp of Charleston, SC. ; nine grandchildren, Paul D. II, Robert Charles, Christopher, Julianne, Johnathan, Jacqueline, Nathaniel David, Matthew Nile, and Michael Joseph; 10 great-grandchildren; one sister, Peg (Doc) Bates of Newark, OH; and a family friend, Jim Latham. Memorial contributions may be made to Valley Hospice.